80amps is an incubator/accelerator led by world-class team of successful entrepreneurs, venture capitalists, creatives, and subject-matter experts dedicated to growing brands, products, and the technologies that support them. By leveraging strengths in the retail, media, manufacturing, and technology industries, 80amps provides a path to growth and success for innovative start-ups. 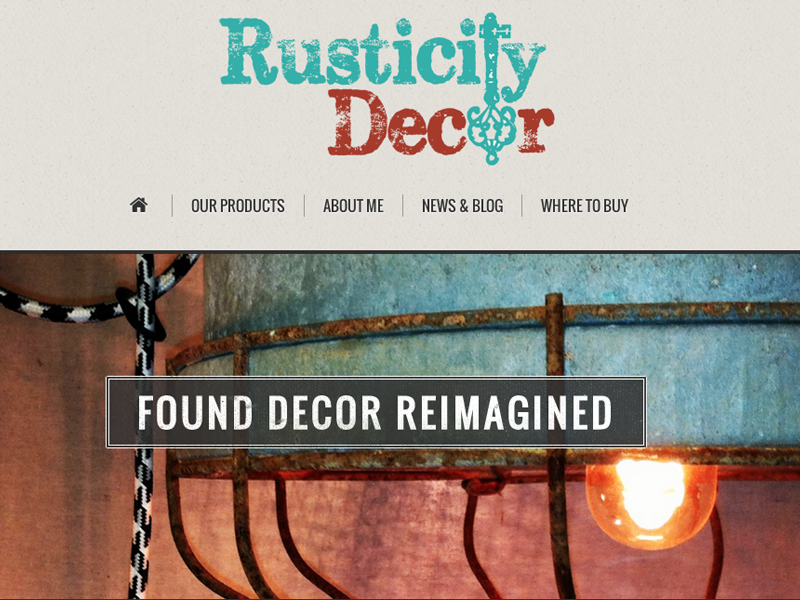 Rusticity Decor designs and creates lighting, home goods and accessories by restoring, reclaiming and repurposing found treasures. 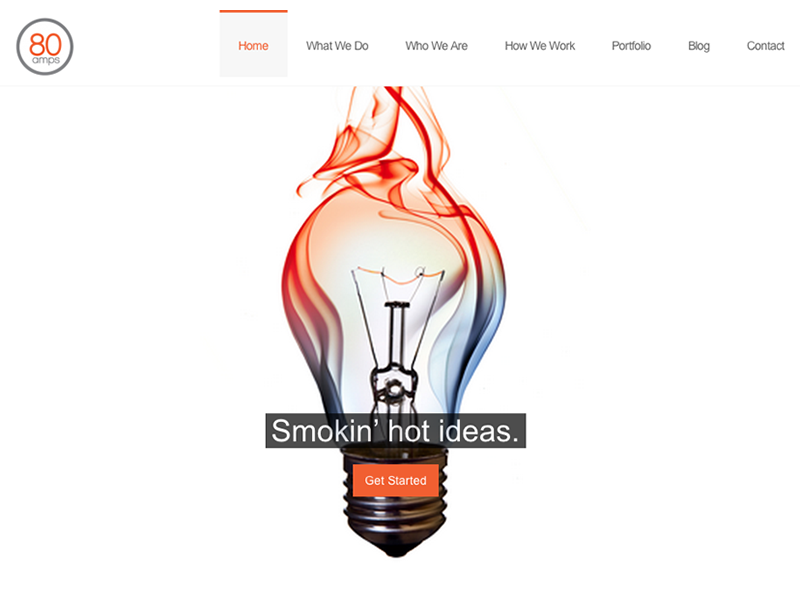 The design project involved web design, logo design and graphic design including business cards and marketing collateral. Sync Contract represents upscale contract furniture and textile manufacturers to the hotel, university, government, healthcare, corporate and hospitality industries across North Carolina, South Carolina, Tennessee, Virginia and Bermuda. 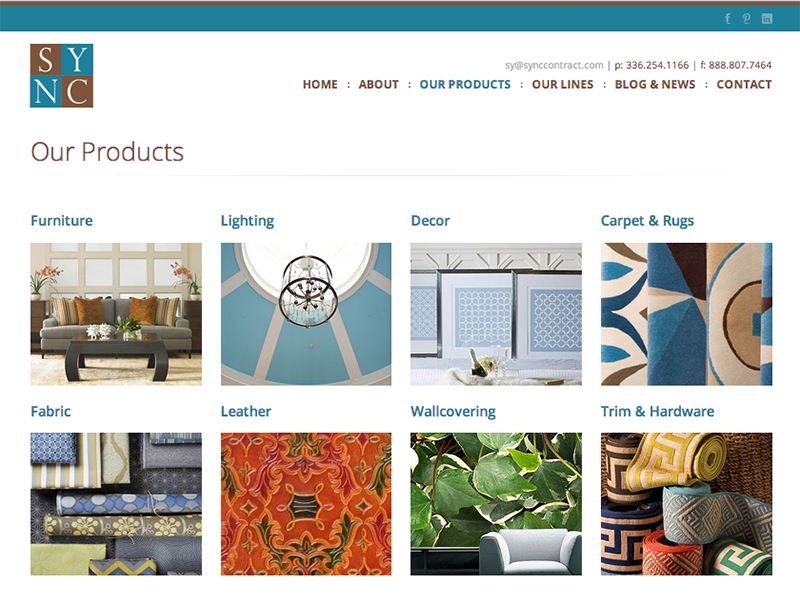 The design project included web design and social media creation. 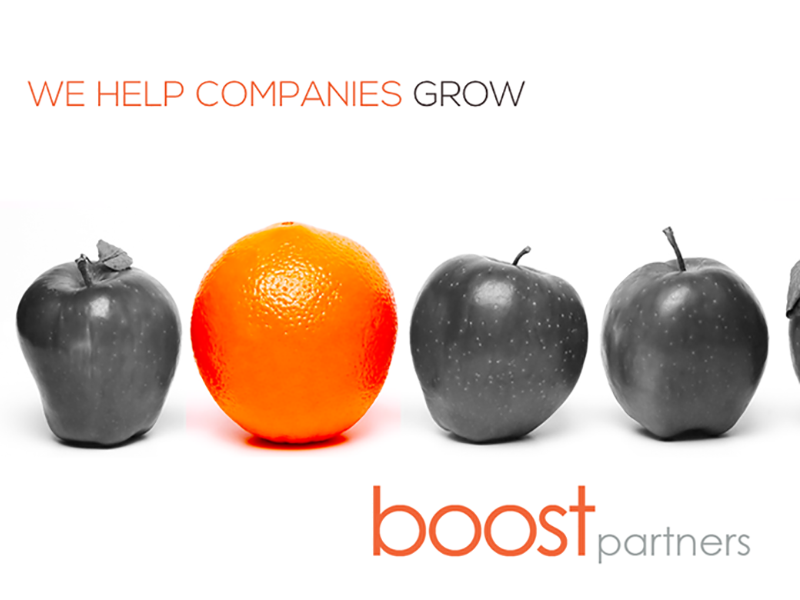 80amps for Enterprise (formerly Boost Partners) is a consultancy that specializes in business growth. Services range from generating powerful new products, services and business models that disrupt the market, as well as marketing strategies and innovative ideas to move the needle.